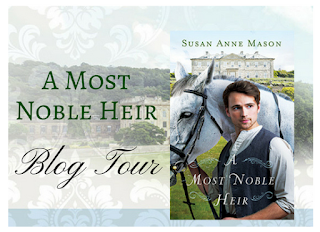 A Most Noble Heir is a historical novel set in 1880's England. 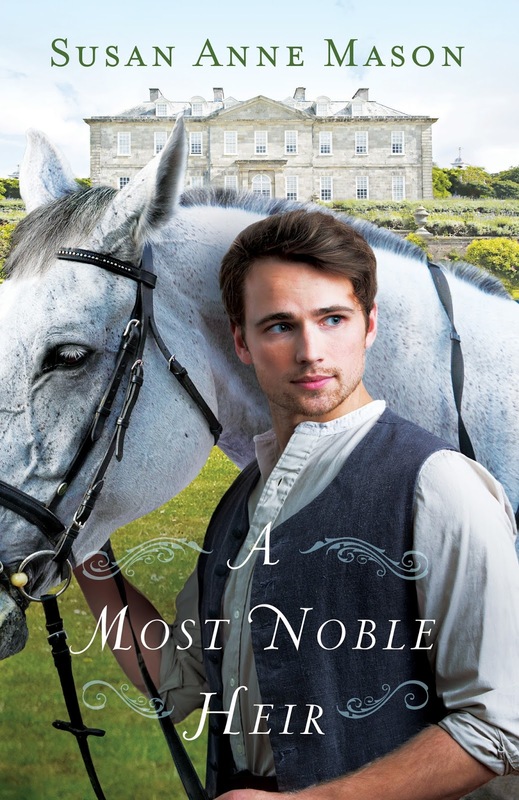 Nolan Price is happy working in the stables at a Victorian manor house. However, as his mother is dying she confesses that his father is the Earl of Stainsby, the owner of the estate. Nolan has planned to marry Hannah Burnham, who works in the kitchen at the estate. With this news everything changes for them both. This novel tells the story of Nolan and Hannah, with many unexpected twists and turns on their path to happiness. 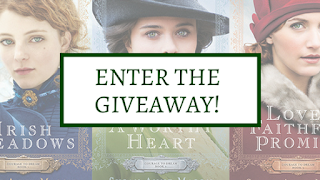 I love historical fiction, and especially enjoy Victorian settings. Susan Anne Mason did a fine job with the manor house setting of this novel. The period setting and the upstairs-downstairs details were fascinating. I really liked both Nolan and Hannah. They are strong, kind, independent people, and I admired the faith that they maintained even in the most difficult of times. I really was pulling for their happiness! I found A Most Noble Heir a very engrossing read - to the extent that I stayed up reading past my bedtime! I could not put this novel down because I really wanted to know how it would all end up. 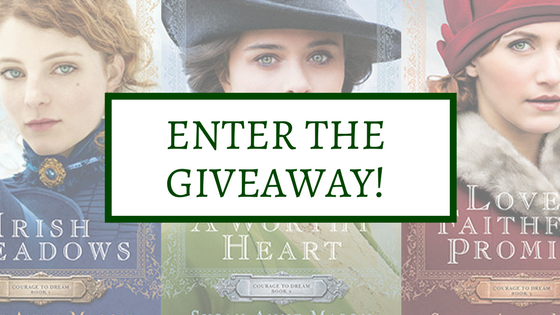 I recommend A Most Noble Heir for fans of historical fiction, Victorian settings, manor house novels, and Christian fiction. 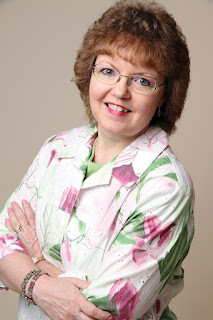 It is a lovely read, and I am sure you will enjoy it as much as I did.